Ten years ago today, The Villas at Disney’s Wilderness Lodge welcomed its first guests. The resort continues to be popular with Disney Vacation Club members because of its great guest service and its comfortable, rustic theme. I personally think it is a special place because it captures a homespun ambiance and sense of adventure of the great American Northwest National Park lodges at the turn of the century. The 114 two-bedroom villas connect to Disney’s Wilderness Lodge. Is this one of your favorites? Please let us know in comments. We were just there this weekend. Love it! The studio villa rooms are a little more spacious than some of the other DVC studios. Kids love the quiet pool with the water geyers. Very nice and quiet resort. One of our favorites! This was our first in-park resort to stay at. Such a great value – it’s a deluxe resort, in the MK, at almost-Moderate price levels. Really is a great resort too – with the water launch, huge fire place, and artists pointe, there’s no shortage of things to do! Happy birthday Wilderness Lodge – wishing you many more! This is my parent’s favorite resort! They just recently started staying in the Villas since I joined DVC. Before that the hotel was #1 in their books. A particular favorite for them are the tabletop games and rocking chairs indoors, but the biggest draw is all the great areas for them to go running in around the WL/VWL/FW area. My wife & I really love the Whispering Canyon Cafe, and that is a stop we make every trip to the World no matter where we are staying. I particularly like the carpets and hidden Mickey ironwork in the hallways… For all these reasons I HAD to add on here! We stayed at Wilderness Lodge the third week it was open and fell in love with it. We considered joining DVC for awhile, but when the Villas were announced that cinched it! It is our Disney Home. We stayed at the Wilderness Lodge for our honeymoon in 1996. 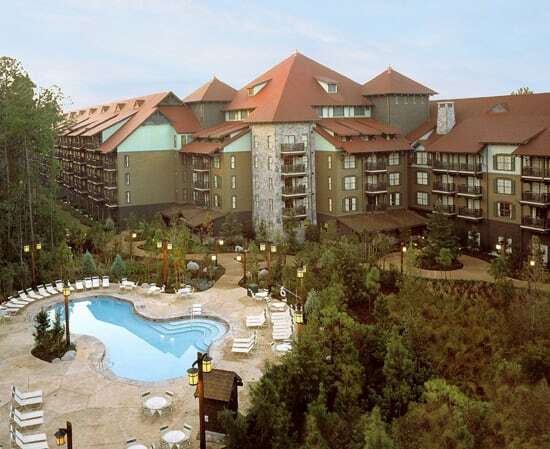 Now that we are DVC members, we will be staying at the Wilderness Lodge Villas for our 15th anniversary in April. Even though it is not our home resort, we stay there whenever we can. For us Wilderness Lodge Villas is the #1 DVC resort, with Animal Kingdom Lodge a close 2nd. I SO want to stay at the Wilderness Lodge. The lobby’s amazing, and I think the bunk beds look cute for the kids. As for the villas, can anyone chime up about the distance from the parks/amenities? Seems like the only drawback. Happy anniversary, VWL! I’ll be seeing you in 21 days! VWL is one of my DVC home resorts! It’s my favorite! I wish there were more rooms; my wait list never comes through. 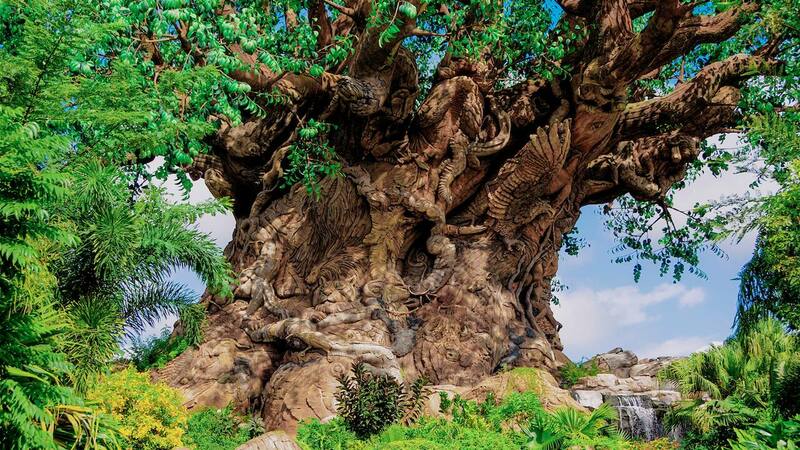 We love our home at Animal Kingdom Villas, though! I was a Cast Member at the Wilderness Lodge over the summer and the Villas were absolutely beautiful. I loved working here! My home away from home!!!! Wow! 10 years already? The Wilderness Lodge is one of our favorite Resorts to stay at or visit whenever we are down at WDW. Congrats on 10 years and many more to come! This is our home resort, and we absolutely love it. Since we generally visit in early December, we get the added bonus of experiencing the awesome Christmas decorations at Wilderness Lodge. Magical! Can’t wait to return in a few weeks. Congrats Wilderness Lodge Villas! We just stayed there in September and it was just as fantastic as our first experience there. We love this resort with its laid back out-of-the-hustle-and-bustle feel.